Loretta Lost Books: Release Day! Clarity 5 is finally here. Release Day! Clarity 5 is finally here. If you've read all the books in the Clarity series, I am happy to announce that there is finally a new installment available from all retailers! I have been working on this book for a very long time, and even got to do some interesting research in the form of a DNA test. 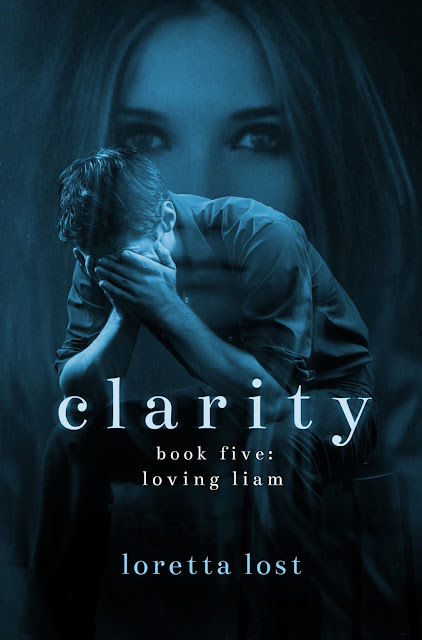 I have read all of the first four books of the clarity series and they were brilliant. Finally time for another amazing book and hopefully it will be equally good as the previous ones. Please please please give us another book soon. I started with Fireproof Girl read the next two in that series then read the Eternity and Clarity Series. Now I’m sure I’m not alone when I say I want to know what happens when Liam, Helen, Owen, and Carmen meet up with Sophie and Cole at Liam’s 2nd try at marrying Helen. Some of the best writing ever! These characters are painfully real and hauntingly connected by their pain past and present. MORE!! When is the next book? !